Brooks International’s success hinges on our ability to build and maintain strong, lasting client relationships. To do this, we strive to become a trusted partner to all of our clients. Not only is providing exceptional service at every turn essential, but our professionalism is who we are as a brand. 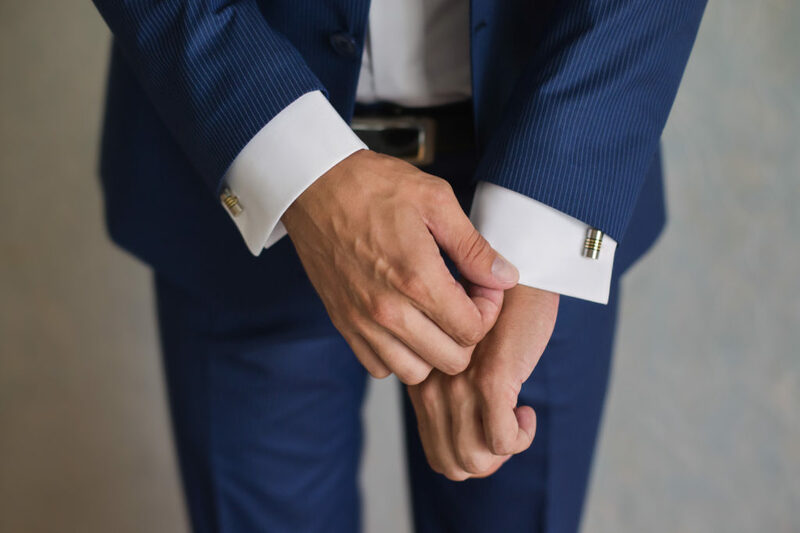 Our professionalism is more than just our appearance – wearing suits with cuff links and carrying nice pens. Our professional brand and client-centric behavior and attitude set us apart from the competition. At Brooks International, we are on our clients’ missions and serve as an extension of the client CEO. We represent ourselves as such on each and every engagement. What we do at Brooks is highly unique and, in the end, quite simply, how truth to the objective is maintained. To be capable of being leveraged in a client’s environment, the Brooks International employee is a pro-status player. By definition, “pro status” refers to the level of quality we apply to everything we do and every client interaction we have. Specifically, it requires that we prepare for every discussion, which includes anticipation of reactions and questions. Pro status requires that we practice and rehearse every client interaction. This includes dry- and wet- running presentations and doing role plays. Finally, pro status requires discipline to processes. This includes all internal and client-facing processes. Our corporate core values – intelligence, courage, trustworthiness, discipline and humaneness – are integral in helping us lead our client organizations to their required future state. These are the expected core values of every Brooks International employee. It’s why our employees are here and will continue to be here. These values are embraced by all and demonstrated every day with our clients, our internal teams and with every aspect of our business. To be effective in our mission of serving our clients, we must believe in and chronically demonstrate these professional leadership values without fail. While we are on client sites, we are mindful of our professional appearance at all times in regards to the way we dress, the way we speak and the way we behave. The way we represent ourselves contributes to the morale of all personnel and affects the business image Brooks International presents to clients and visitors. We are not one of those “process-based” consulting firms. We are an elite, global professional services company focusing on the execution of our client’s strategic imperatives – delivering sustained economic value as well as sustainable, measurable improvements. When our leadership influence is applied effectively with our clients, behaviorally based transformational outcomes are not only possible but expected.